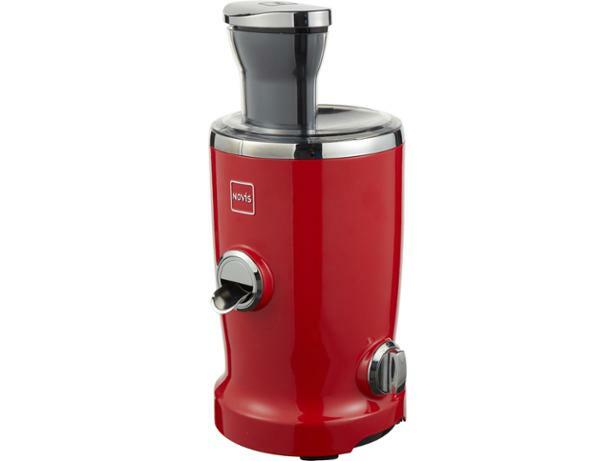 Novis Vita Juicer 6511 juicer review - Which? 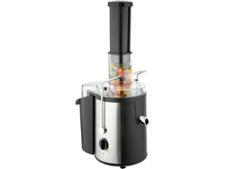 The Novis Vita Juicer 6511 combines a juicer and a citrus press in one, which you might find useful. Discover how quickly, quietly and effectively this juicer delivers juice by reading the results from our latest tests. We have tested 32 juicers and found that there are 0 Don't Buys and 12 Best Buys. Expert Which? advice on how to buy the best juicer to suit you. Find which type is for you, whether centrifugal or masticating, how much do you need to spend, and should you buy from big premium brands or from supermarkets. Find out how we test to find the best juicers for cold press juicing - as well as those which are easy to clean after all the mess. Our test lab reviews will help you find your dream juicer, with models from Philips and Sage. Our pick of the best juicers, from brands including Philips, Sage and Braun. Whether you're on a budget, low on space, want the latest features, or simply want the best money can buy, we've got juicers for you.